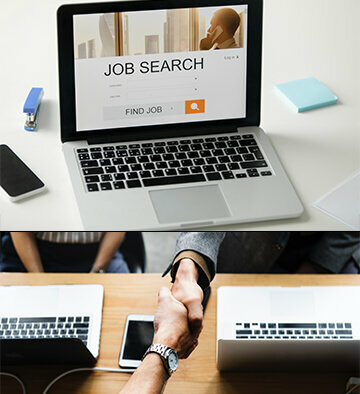 Why Job Search with Us? Remember when you were little you were often asked ‘What do you what to be when you grow up?’ Well that time has come. What do you what to be? A little bit confused at what exactly are you good at? Or you know your skills and you have a CV and job but that’s not something you are proud about and definitely not something you would like to do for the rest of your life. If that’s the case, it’s time to take drastic measures. For only £7 we can offer you professional job search guidance / careers advice through telephone if you are a busy bee or we can arrange a face to face meeting and have a little chat… about you! © Apply4U, London – All rights reserved.